St David's Welsh Weekend at Disneyland® Paris - 2020 Prices Available Now! St David’s Welsh Weekend at Disneyland® Paris! 2020 Prices for St David’s Welsh Weekend at Disneyland® Paris are available now! 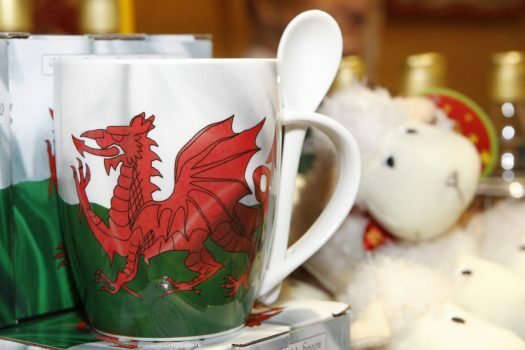 Celebrate St David’s Day in style at the annual Welsh Weekend at Disneyland® Paris. It’s time to take a shine to all things Welsh, as we celebrate the Land of Dragon in March 2020! Experience this fun packed weekend, complete with music, food and a stunning fireworks finale. 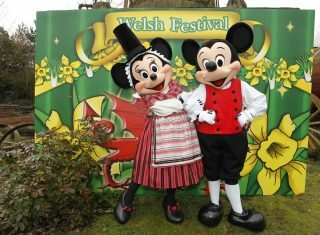 Mickey and Minnie also get into the spirit, dressed in their best traditional Welsh costumes! There will be free face painting, plus performances from Welsh choirs and bands. Then head on over to Disney Village, which is transformed into a Welsh street market showcasing unique food, drinks and crafts with tempting treats to try and buy. 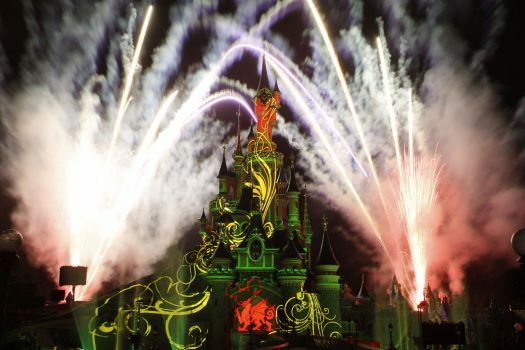 The highlight of the weekend will be on the Saturday night as the sky over Sleeping Beauty Castle lights up with a spectacular fireworks show in the Welsh national colours. Contact us today for 2020 prices! 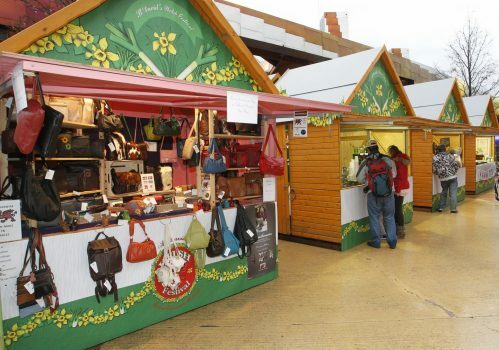 Don’t forget to visit the St David’s Welsh Weekend stalls located throughout Disney Village. Take advantage of Extra Magic Time, where your group can access selected attractions in the Parks 1 hour before regular park opening. Experience big thrills on Star Wars Hyperspace™ Mountain and Indiana Jones™ and the Temple of Peril, or enjoy some family fun on Mad Hatter’s Teacups and Buzz Lightyear Laser Blast. See the world of movies and television come alive in the Walt Disney Studios® Park. Must-do attractions include The Twilight Zone Tower of Terror™ and Crush’s Coaster®. Make sure to check out Ratatouille: The Adventure, a ride through the sights, sounds and smells of the sewers of Paris and Gusteau’s kitchen. This 4D thrill for all the senses is not to be missed!